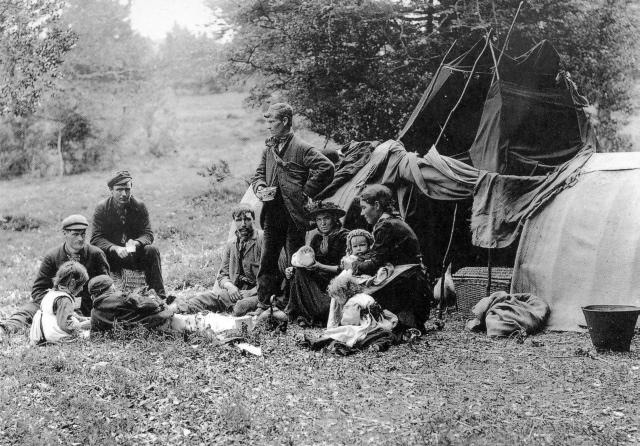 The Gypsy camp was liquidated on the night of August 2-3, 1944, when 2,897 Sinti and Roma men, women, and children were killed in the gas chamber. Some 1,400 surviving men and women were transferred to Buchenwald and Ravensbrück concentration camps for forced labor. Sea Gypsy- Sun-kissed natural cotton clothing for women who love the beach. Nurturing, comfy and ready for fun and frolicks.